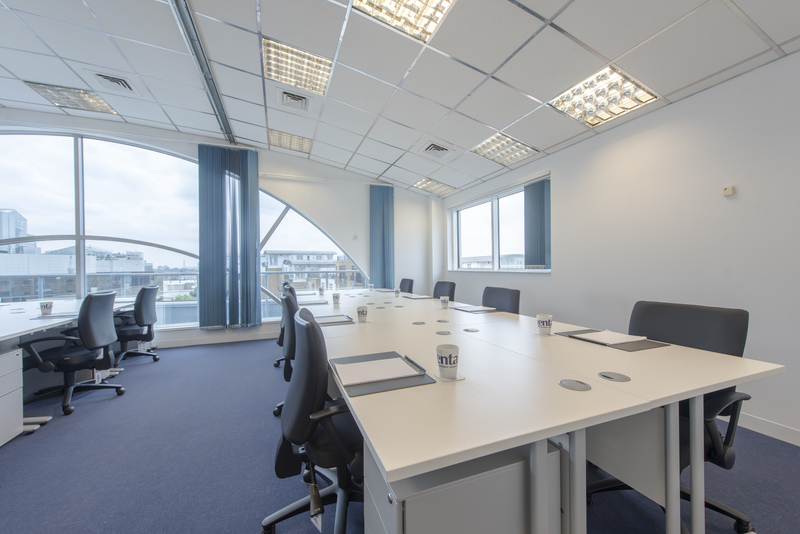 Housed in a spacious and modern glazed building allowing lots of natural daylight throughout. 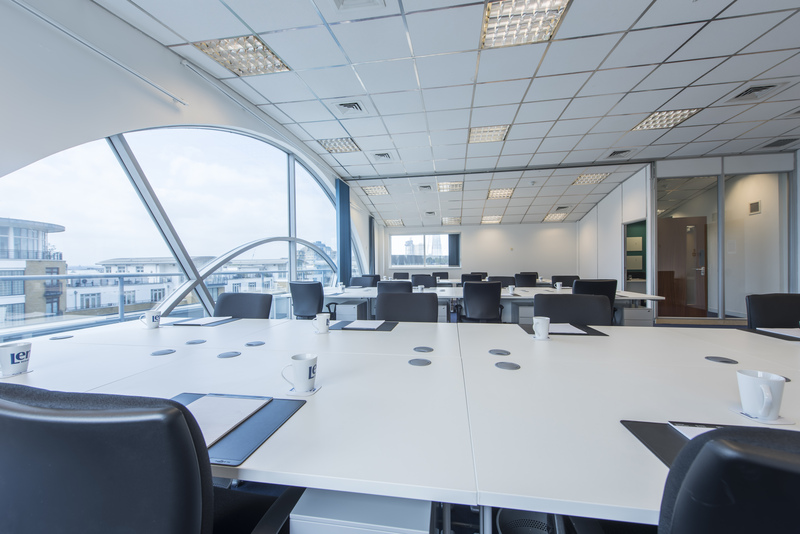 It is located close to Tower Hill tube station, Tower Gateway stations and Fenchurch Street Train station. The distinctive 7-storey building was built in 2001 at the junction of East Smithfield and Thomas More Street and is located close to St. Katherine Docks, The Tower of London and Tower Bridge. 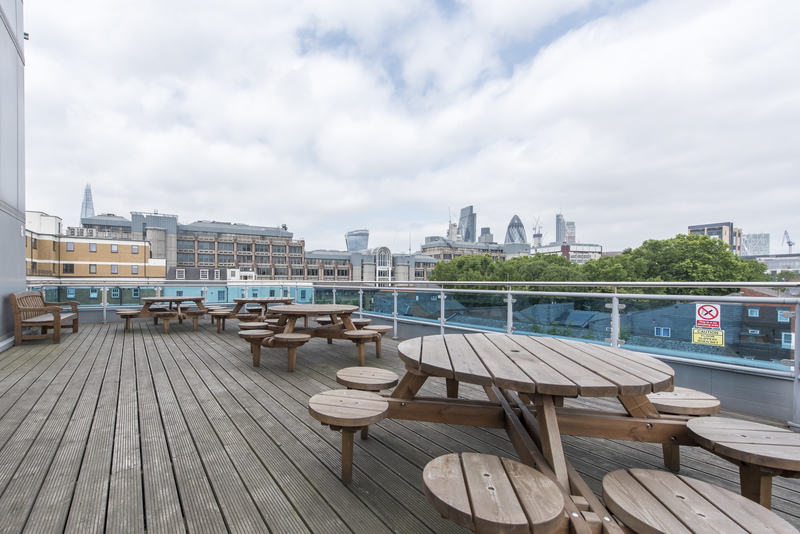 Its glass-fronted communal balcony on the 5th floor provides stunning views across London. We own all of our buildings and hold your deposit is a separate bank account. Lenta clients have enjoyed security with us for decades.